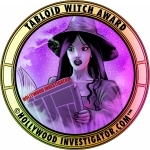 [HollywoodInvestigator.com] A California "undercover investigator," identifying himself to this reporter as "Agent Egan," entered the Fremont Center Theatre at curtain time, 8 p.m., on October 20, 2007, and halted the performance of Pulitzer Prize and National Medal of Arts author Ray Bradbury’s play Dandelion Wine. Bradbury was awaiting the start of the performance with a theatre full of celeb guests including Empire Strikes Back director Irvin Kershner. The play, one of Bradbury’s most autobiographical works, includes performances by several young actors. When the announcement was made from the stage about the cancellation, thirty minutes after the scheduled start time, reference was made to an obscure California law requiring a State of California licensed teacher to be present at all performances with young actors. The company spokesman said that they had never before been advised about such a requirement, and certainly not at show time. The play’s director, Alan Neal Hubbs, later suggested to this reporter that the play’s cancellation might have more to do with Egan's finding an excuse to shut down the performance due to his previously having been denied free tickets to the play. 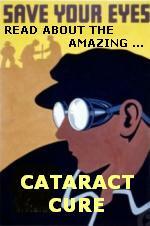 After the cancellation announcement, Bradbury, perhaps best known as the author of the science-fiction novel, Fahrenheit 451, in which a totalitarian government has outlawed all books and sends firemen to burn them, spoke to the audience from his wheelchair about his love for plays and movies. He invited everyone into the lobby, where he spent an hour commiserating with his guests and signing autographs. 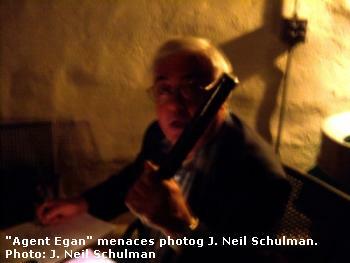 When this reporter approached Egan for a photo-interview to explain why he'd shut down the performance, Egan threatened to confiscate this reporter’s camera on the claim that he worked as an undercover police officer. When asked by this reporter to produce a badge or other official identification, Egan refused. Dandelion Wine began performances at South Pasadena's Fremont Centre Theatre on September 29th, and had been scheduled to run through November 11th. It is unclear as of this writing whether the remaining performances will be allowed to proceed. Copyright 2007 by J. Neil Schulman. 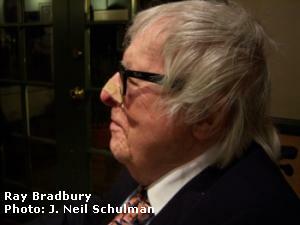 The Hollywood Investigator has covered Ray Bradbury's past talks. 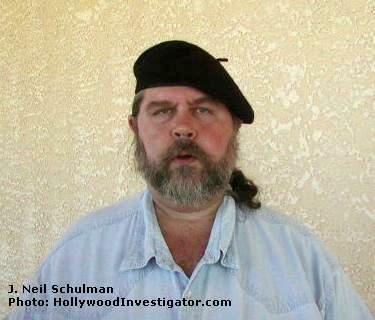 J. Neil Schulman is a filmmaker who's written for the Investigator about Scott Peterson. Our sister publication, the Weekly Universe, has reported on Schulman's 'Vulcan Mind Meld with God' and his discovery of an eye drop that cures cataracts. Schulman can be contacted at: jneil@pulpless.com.